I would like more information about 1655 Sequoia Blv. New price! Beautiful 3 bedroom in Candlewood Country Estates! Swimming pool with cabana and waterfall. Huge kitchen and lots of beautiful tile. Three sliders to back and side yards. Family room has fireplace. All bedrooms have mirrored closets. 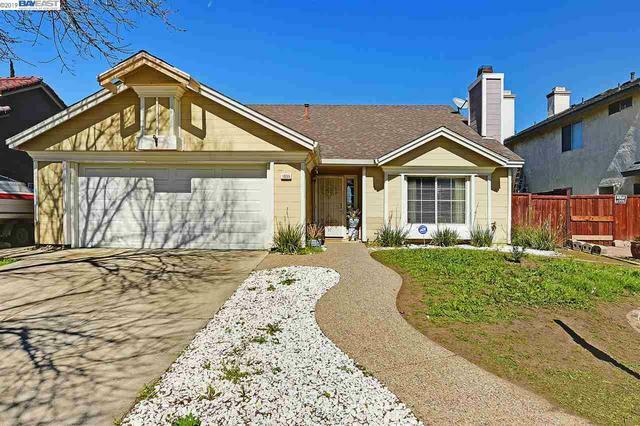 Close to restaurants, shopping, Safeway, the mall, and easy freeway access.